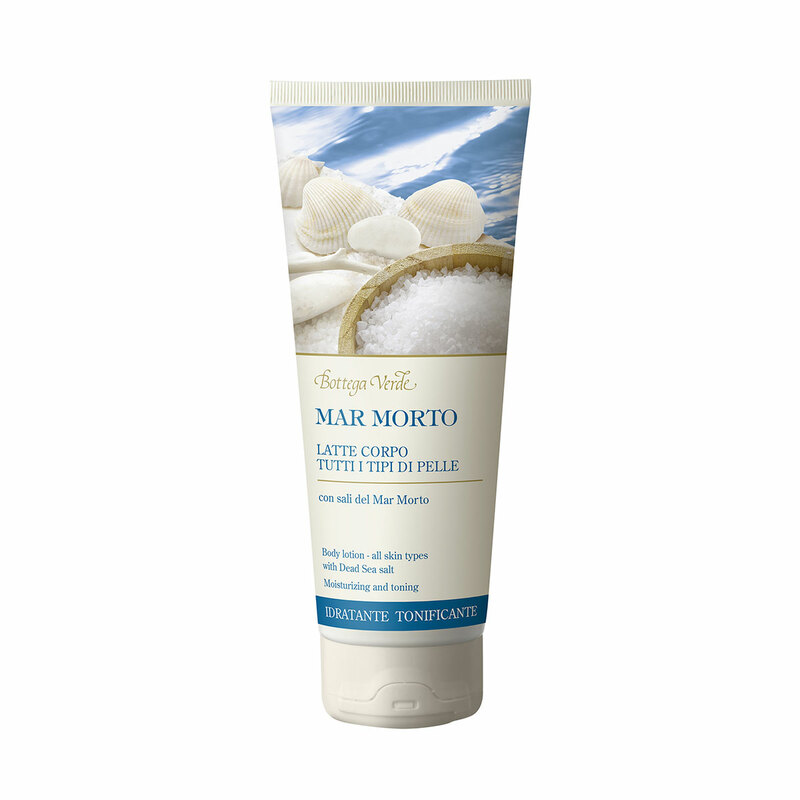 The formula offers numerous skin beauty benefits and it is enriched with prized Dead Sea salt. It gives a sense of wellbeing to the skin and helps to keep it soft and toned, thus enhancing its appearance. The formula offers numerous skin beauty benefits and it is enriched with prized Dead Sea salt. Dead Sea Salt: naturally found in the water of the Dead Sea depression, it is high in magnesium, iodine, calcium and sodium. It is excellent for beauty treatment and gives skin a real burst of vitality. Direction for use:Rub it into your body whenever you like. Use it by itself or in conjunction with the cosmetic products in the same range for comprehensive treatment that helps to keep your skin soft and supple. Suggestions:All women who want moisturized and toned skin. Characteristic:The formula offers numerous skin beauty benefits and it is enriched with prized Dead Sea salt. Choose it if you want a product that contains no parabens, formaldehyde releasers or silicones.